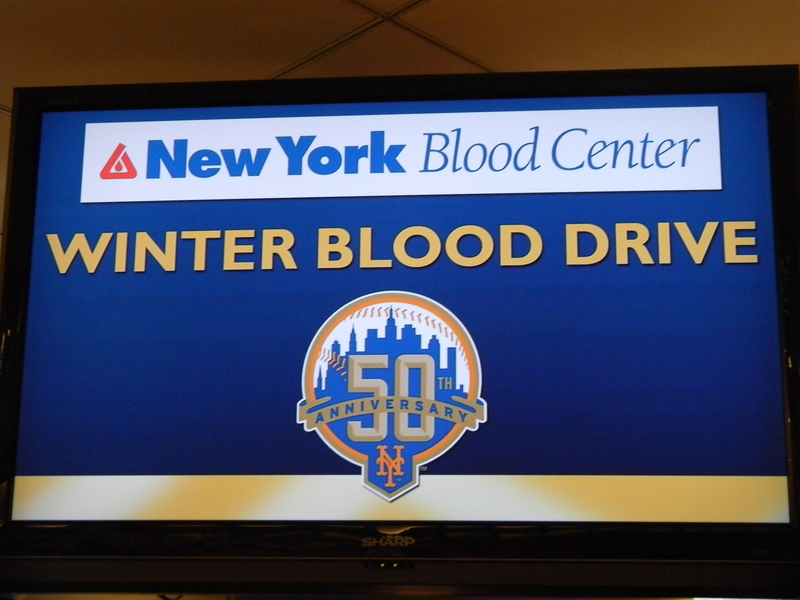 The New York Mets and the New York Blood Center will team up to have a blood drive this Thursday June 14 from 10 a.m. – 5 p.m. Participants are encouraged to give the gift of life at the Ceaser’s Club at Citi Field. Those coming in to donate will recieve two tickets to an upcoming Mets game. For more information fans can call 1-800-933-Blood or visit www.nybloodcenter.org.